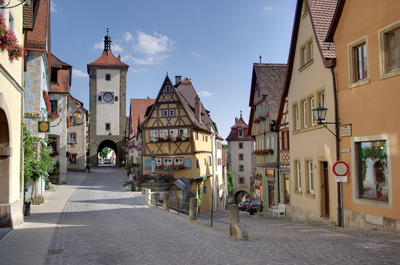 Unlike Northern Germany with it's industrialized, no-nonsense approach to getting things done, the Romantic Road takes you into the the heart and soul of Germany where you will relax and take in the all the festivities, scenery, and romance, and fully explore Germany's rich cultural history. 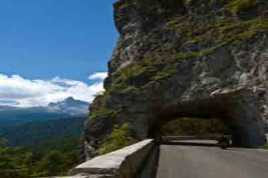 While most people can take a 225 mile journey in under 10 hours, this scenic drive has so much to offer that to best get the full experience you should cover in in 2-3 days. Begin your journey at the Northern most point in Wurzburg, famous for its charming vineyards, wine festivals, excellent wines, and gourmet restaurants. A must stop is the Residence Palace which is on the UNESCO World Heritage list. 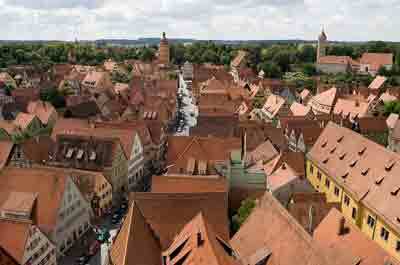 Rothenburg ob der Tauber is a fortified village and one of Germany's best preserved medieval towns with walls you can walk around. This is a must stop on your journey. 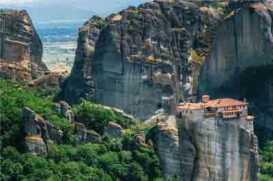 Walk the medieval wall that encircles the old city center, and take the "Night Watchman's Tour"'. Stay overnight in the walled city, take the Night watchman’s tour, have dinner, and settle in for the night without having to drive. The historical village of Dinkelsbühl has a ringed wall with many fortified towers and authentic city gates. Augsburg, sometimes called"The Renaissance City" is one of Germany's oldest cities with a rich history dating back to the Roman empire. 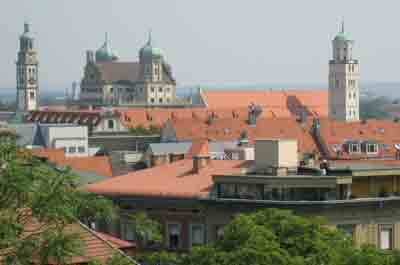 During that period Augsburg was a main cultural center that can be witnessed with its Rococo architecture. 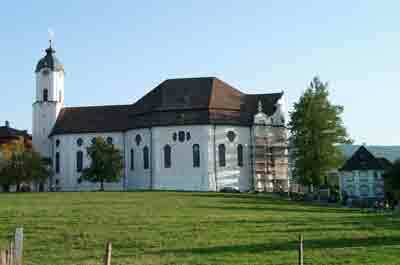 Pfaffenwinke, sometimes referred to as "Pastor's Corner" is noted for its churches and beautiful landscapes. A must-see is the pilgrimage church Wieskirche in Steingaden. This Rococo architectural gem is on the list of the UNESCO World Heritage sights. Fussen is Bavaria's highest city and famous for Mad Ludwig's Neuschwanstein Castle and the lesser known Castle Hohenschwangau . 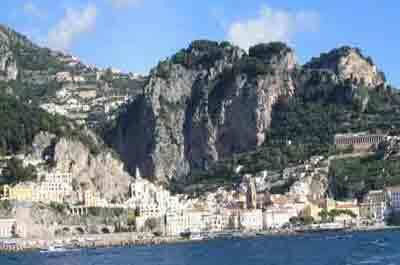 This is a great place to end your journey with an overnight stay. Book a room at Villa Jagerhaus hotel in Hohenschangau Village. This 24 room hotel has traditional, Franconian-style rooms with furniture made from pine wood. 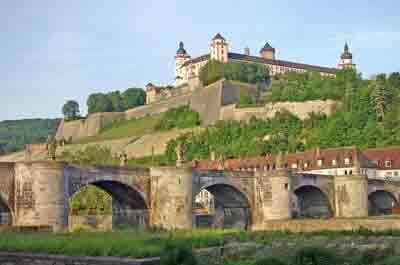 It is located beneath the Marienberg Fortress with historic center of Wurzburg an 8 minute walk away by crossing the old city bridge. It offers rooms with free internet access and a free breakfast buffet. Private parking is available for an extra charge. Hotel Grüner Baum has. All rooms have a mini bar, satellite TV and a desk with free internet via cable. A large breakfast buffet is available each morning at no extra charge. This 8 room boutique, historic hotel has been recently restored preserving its 1,000 years of history. It was constructed in the 11th/12th centuries and this makes it one of the oldest preserved residential houses in Germany. This charming 12 room hotel is just a short walking distance from Hohenschwangau Castle and Neuschwanstein Castle. 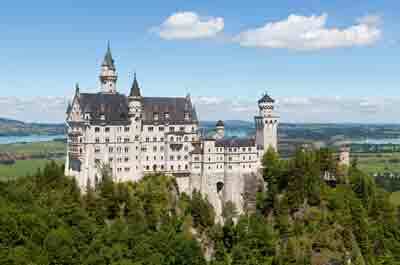 Ask for a corner room with a view of both Neuschwanstein Castle and Castle Hohenschwangau.